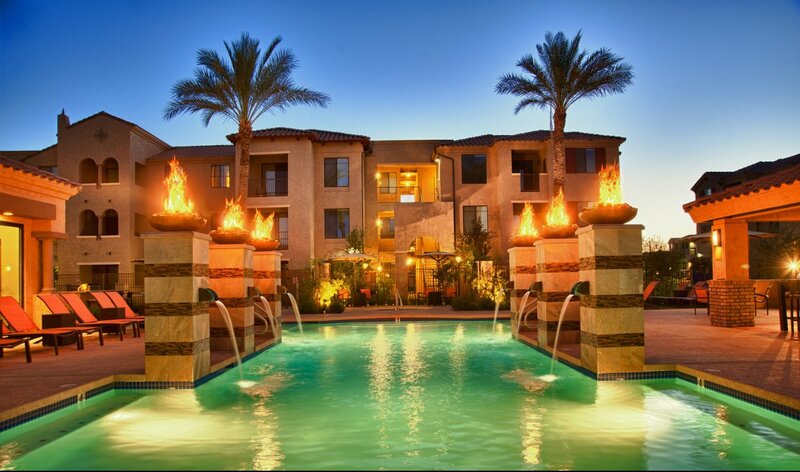 Offering much more than luxury apartments, Liv Avenida is an oasis in the heart of Chandler, AZ. Liv communities are 100% smoke free! Inside, Outside, Everywhere! Give us a call today to hear about our newly lowered prices! Feeling good at Liv is a way of life. 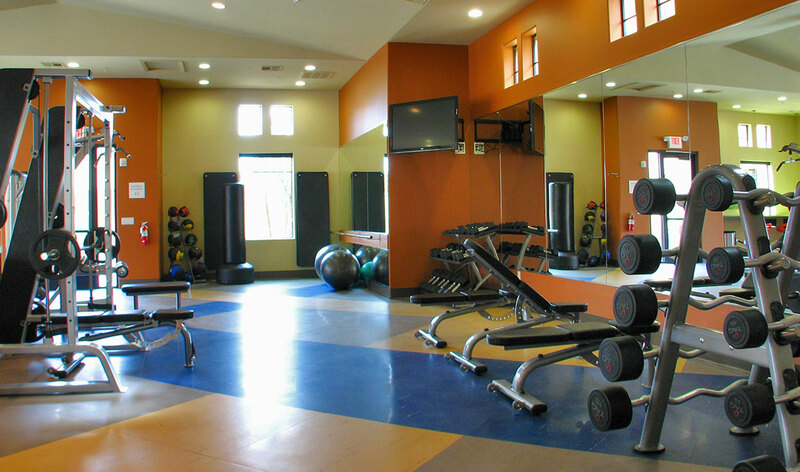 We have made sure residents have exclusive access to one of the finest 24/7 fitness centers in all of Chandler, as well as a Bark Park and jogging path so that you and your pet can stay fit together. At our apartments in Chandler, AZ, everyone is respected, neighbors interact, and people enjoy making their corner of the world a little happier. Our staff and residents have created a place where we can all look forward to coming. Our luxury apartment community makes eco-conscious choices with saltwater pools that are earth-friendly and people-friendly, concierge recycling services, electric car charging stations, and creative resources. Whether we are telecommuting, linking with friends, gaming, shopping, or downloading a movie, staying connected is vital. Our Wi-Fi hotspots and USB hubs put the world at your fingertips - right from your luxury apartment home in Chandler!